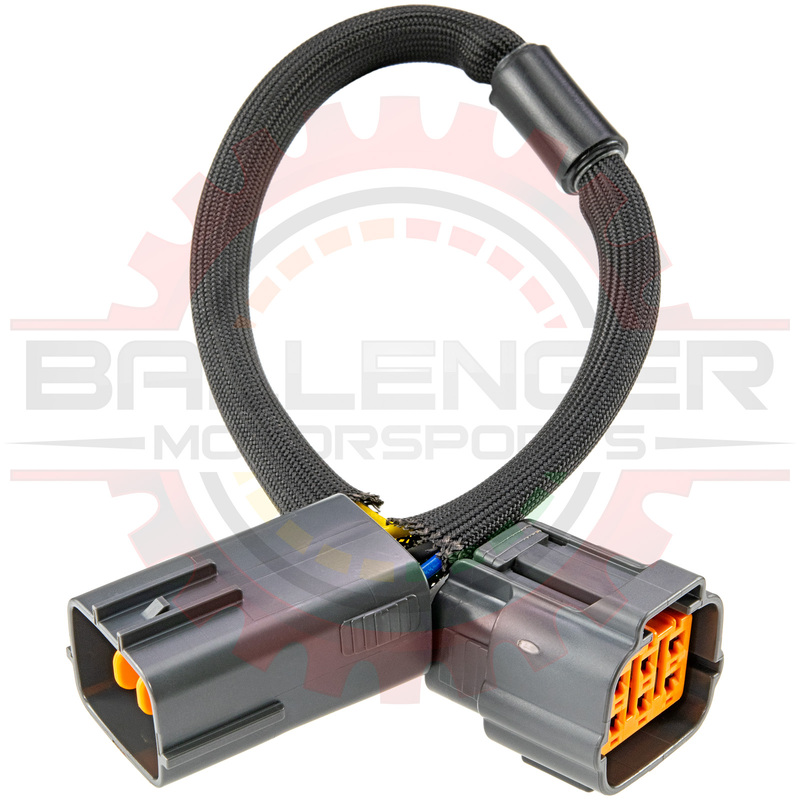 6 Way Oxygen Sensor Extension for ND Miata MX-5. Connector Extension. Available in 10in, and 24in lengths. 10" version for direct fit use with ICEngineworks ND Miata MX-5 headers, includes grommet-like fitting for attachment in stock harness clip. Extension is made in the USA using tefzel wiring, fiberglass based high temperature braided sleeving for high heat tolerances.